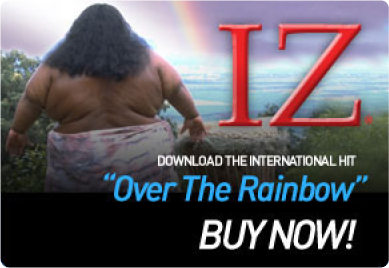 Sarah Brightman / IZ, “Hawaii ’78” Duet NOW AVAILABLE! Sarah Brightman’s “Dreamchaser” features a cover/duet track of “Hawaii ’78″ with Israel “IZ” Kamakawiwo’ole! The exclusive version of “Dreamchaser” featuring this bonus track, is available through Target!